In the situation where a state currently has no licensing requirements to be a home inspector (Ohio for example currently does not require licensing for home inspectors) then it is best to look at the training the home inspector has received and for any certifications they may also have. The International Association Of Certified Home Inspectors (InterNACHI for short) represents one of the largest home inspection certification organizations in the United States. InterNACHI is a voluntary organization that trains and certifies home inspectors. There is also the American Society Of Home Inspectors (ASHI for short) which is another voluntary home inspection organization that also trains and certifies their members in conducting home inspections. Both InterNACHI and ASHI also maintain a code of ethics for which their members must abide by when conducting their home inspection business. maintained. If a home inspector is discouraging a buyer from attending that could be a major red flag as any home inspector should welcome the buyer attending the inspection. A home inspector will look at many aspects of the home to determine the condition of major systems and components of the house. Home inspectors will examine the roof, the visible plumbing and plumbing fixtures, the HVAC systems, the opening and closing of doors and windows, the garage door, attic space, crawl space, outdoor house structure, indoor house structure and more. Home inspectors generally will not look at landscaping and yard issues unless they somehow affect the house. They also cannot provide an opinion on areas that cannot be directly observed. So if there is hidden mold behind drywall that cannot be seen then the home inspector cannot provide an opinion on that condition. Home inspectors are more generalists when it comes to homes and if they do feel there is an issue with something in particular they will suggest the homebuyer call in additional experts to make a final determination. If problems are discovered with the HVAC system then the home inspector will make a recommendation that the homebuyer have a licensed HVAC technician come in to due further evaluation. Home inspectors may suggest calling in plumbers, structural engineers, mold inspectors and more to ensure any potential issue is fully explored by the right professional. Once an issue is brought to the attention of the homebuyer it is up to the homebuyer to call in the right professionals. After a home inspection is completed the buyer will get a full inspection report which they should carefully review. If there are any questions regarding a report item be sure to ask those questions to both your home inspector and your real estate agent. 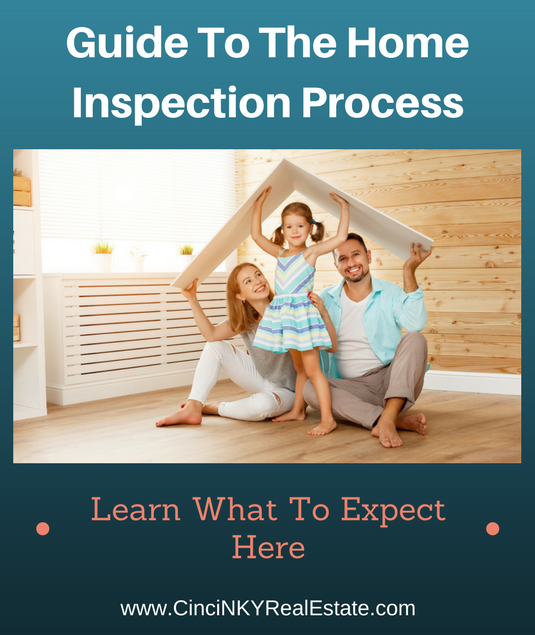 If there are major issues disclosed in the home inspection then it is best to immediately determine if you want to go forward with the purchase of the home or not. Normally while making an offer, a real estate agent will put in to the contract certain timelines for the home inspection. Real estate agents can ask for 7-10 days to arrange for the initial inspection though it is possible they can ask for more time if the circumstances warrant it. For instance in a small town where there may only be one or two full time home inspectors it may take more time to get an appointment and therefore 7-10 days may not be enough. Your local real estate agent will be invaluable for knowing what the appropriate time frames are to include in the offer. Another timing matter to consider is how long after the inspection is completed will the buyer have to request repairs, request a price reduction or terminate the purchase contract with the home seller based on the inspection report. Generally 3-5 days is the common amount of time that homebuyers get after the inspection report has been submitted to them to get back with the sellers. More time can be requested by the buyer if additional inspections need to be done by licensed or other professional contractors. It is up to the seller to agree to the extension as the extension will require the consent of both the buyer and the seller and means there will need to be an amendment to the purchase contract to reflect the additional time. If a seller refuses to extend the time then the buyer can either proceed under the terms of the contract as required, offer a reduced price or cancel their purchase offer and walk away. The seller would have to agree to any price reduction, if they don’t agree to reduce the price then the buyer can proceed under the terms of the contract or cancel the deal. As a result it is in the seller’s interest to cooperate with buyers for time extensions so that thorough inspections can be performed, otherwise the sellers may have to go back on the market and start the process over again. If any deadlines are missed during the home inspection process the homebuyer may lose some rights they have with the deal. Fail to get a home inspection done within the time specified within the contract? You may still be able to have a home inspection if the sellers agree to it, but that just means the inspection report is for the buyers only and they cannot expect the sellers to make the repairs since time deadlines were missed. 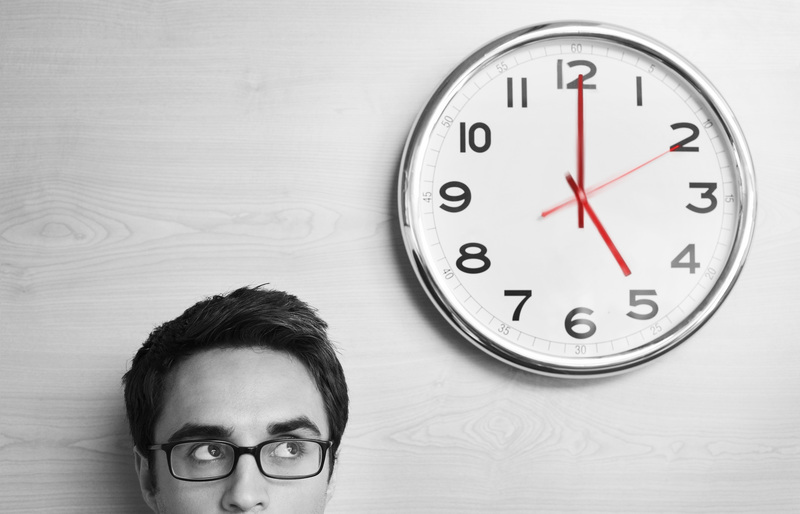 Or did the buyers let the post inspection repair time slip away? Same thing in that case, the buyers can ask for the repairs but the sellers are under no obligation to make the repairs since it was not done during the time frame written in the contract. The homebuyers also lose their right to terminate the purchase due to a problem discovered during the home inspection which can lead to major issues if they do decide to walk away and the seller opts to sue the buyers. Buyers should stick to all timeframes within the contract and request time extensions if needed before any deadlines pass. 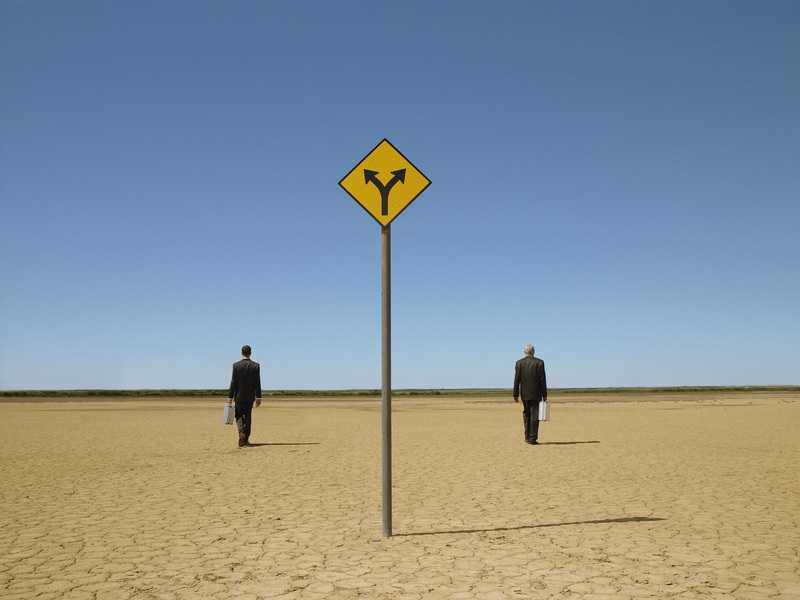 The decision to walk away from a contract to purchase should be considered seriously. For minor electrical issues (lack of GFCI outlet), minor plumbing issues (leaky faucet or shower head) and other minor issues it is best to not ask for those repairs especially if they are low cost repairs. Those minor issues also don’t usually warrant a buyer cancelling the contract. Major issues on the other hand may warranty cancelling a purchase contract. Major foundation issues that can costs multiple thousands to fix, extensive mold issues that can cause health problems, major roof leaks and more affect the value and livability of a home. For those homebuyers buying a home with a mortgage if a major problem is discovered there is a strong possibility the lender will deny the loan due to the major issues with the home so the decision may already be made for the buyers in that case. A home inspection is an important part in the home buying process. By hiring a trusted licensed and/or certified home inspector you are getting a professional who will help guide buyers in the condition and the operation of the home you are about to buy. The timing of the home inspection process plays a crucial role and all deadlines should be met in order to ensure the home inspection is a worthwhile activity. About the author: The above article “Guide To The Home Inspection Process When Buying A Home” was provided by Luxury Real Estate Specialist Paul Sian. Paul can be reached at paul@CinciNKYRealEstate.com or by phone at 513-560-8002. If you’re thinking of selling or buying your investment or commercial business property I would love to share my marketing knowledge and expertise to help you. Contact me today!